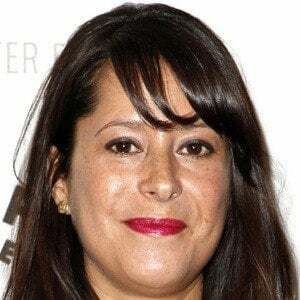 Actress best known for her tenure as Robin Scorpio on the soap opera General Hospital, joining the cast in 1985. Her first on-screen appearance was at the age of seven months in a diaper commercial. 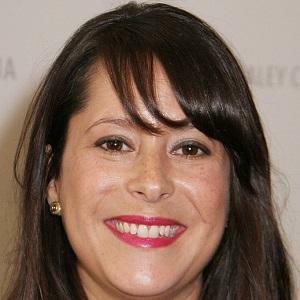 She had to audition for the General Hospital part of Robin Scorpio 12 times before finally getting it. Her mother, a dance teacher, got her involved in acting, along with dancing and gymnastics. She has two pet dogs. She reprised her character on one episode of the General Hospital spin-off show Port Charles, starring Erin Hershey.